Thebe presently has several projects under development. 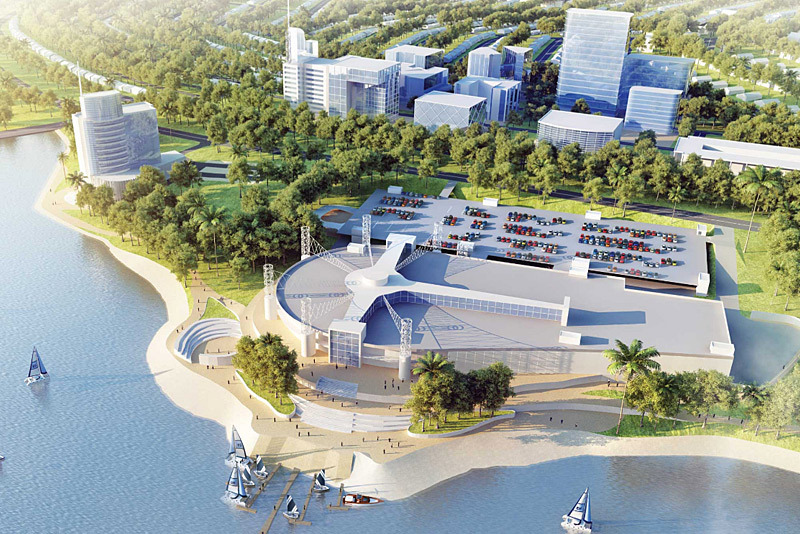 These include Nkwashi, a US$1.5 billion 3,100-acre mixed-use development in Lusaka. 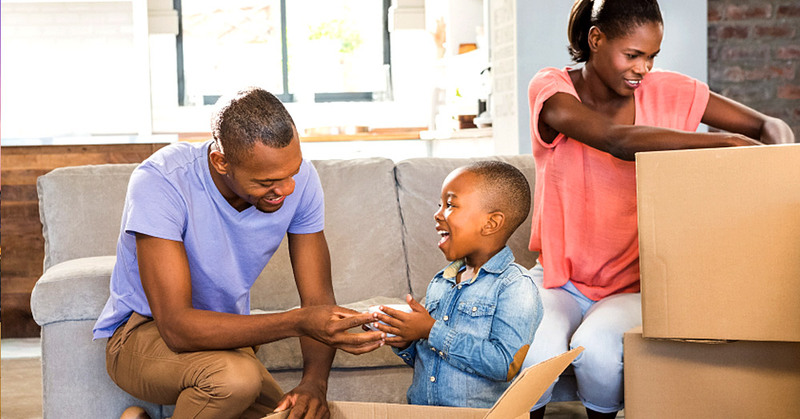 With over 9400 residential properties, and capacity for a further 7000 apartment units; Nkwashi is the largest private development of its kind in Zambia, and is among the 20 largest real estate projects on the continent. Thebe also hasan investment pipeline of ventures involved in education, education technology (EdTech), enterprise technology (PaaS), hospitality and urban renewal. This is all with the ultimate goal of investing in areas that have large impact potential for African civilisation, and attractive return potential. 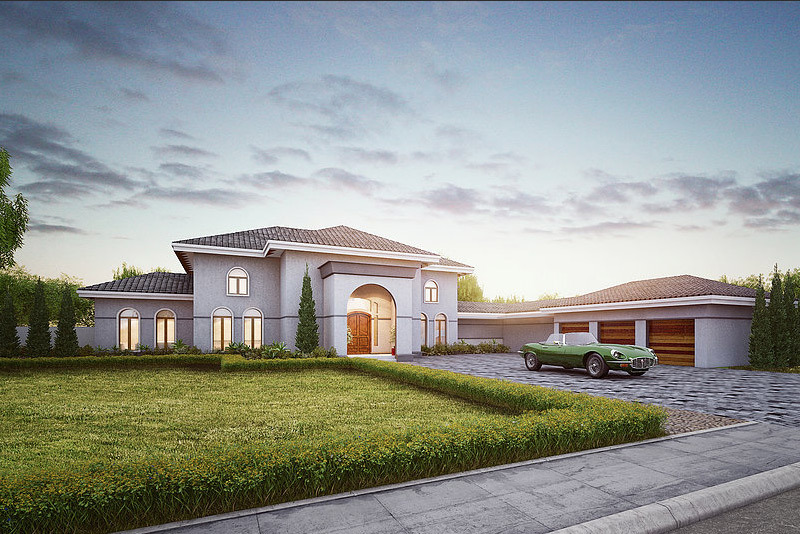 Thebe is the developer of Nkwashi, a 3,100-acre mixed-use development in Lusaka, Zambia. 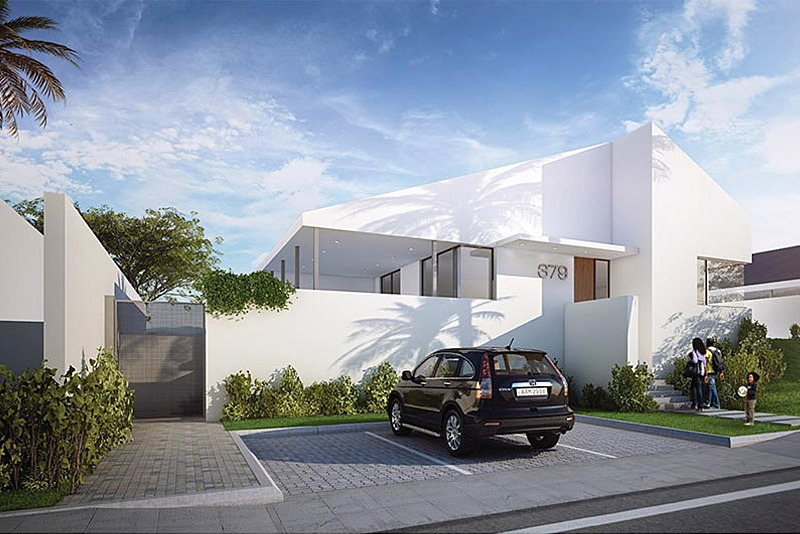 It is among the largest real estate developments in Africa. The estate will have approximately 500 acres worth of green spaces, including over 60 acres of public parks, and two lakes (created by two earth dams) that will hold in excess of 4 billion litres of water. The estate is part of a continent wide trend in new urban developments; the creation of satellite cities to help provide well planned communities to the emergent middle class. Class Guru is an e-learning platform designed to enable educators to manage their classes anywhere and everywhere. The platform enables learners to communicate with each other and their educators, it also enables educators to share content with their classes; be it lecture notes, presentations, practice tests, assignments, or modules. Students are also able to post completed assignments to their educators, receive their grades, as well as engage in both moderated forums and open groups that they can create for themselves. Class Guru’s goal is to enable both learners and educators to have a much more enriched learning and teaching experience that results in enhanced learning and understanding. Best of all, Class Guru is free. Our belief is that all learners and educators need to have access to the best in-class e-Learning tools that reflect the changing global environment, where all aspects of life now involve use of technology to aid collaboration, communication, productivity and learning. Class Guru is based in London, United Kingdom.